Were you in an accident that caused a physical or psychological injury? If so, you may be wondering if you are entitled to financial compensation for your personal injury. A personal injury case is an injury, either a physical or psychological injury, resulting from the direct wrongdoing of another person, company, or entity. A personal injury lawyer provides legal representation to an individual who claims to have been injured, either physically or psychologically, as a direct result of the wrongdoing of another person, company, or entity. 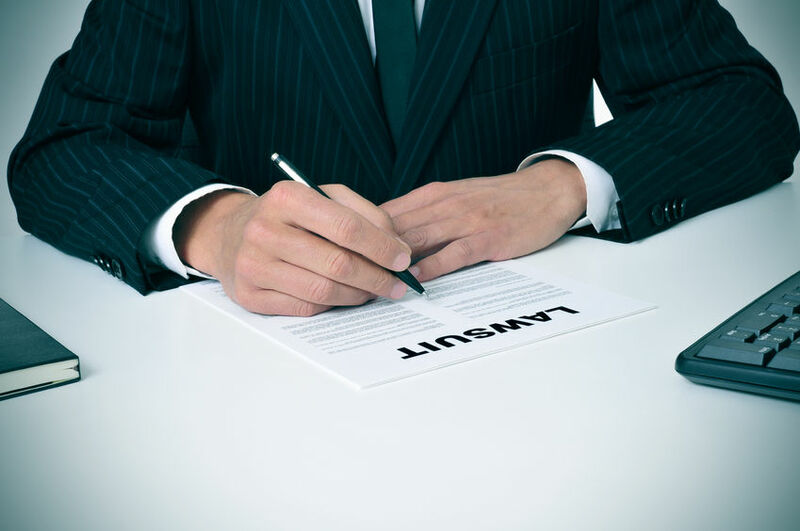 Also referred to as a trial lawyer or a plaintiff lawyer, a personal injury lawyer specializes in tort law, including private, civil wrongs, or injuries. Personal injury lawyers help individuals (referred to as plaintiffs) receive compensation for their injuries. The straight answer is: it really depends. You want to settle your lawsuit ASAP, but it’s important that you are not shorted on what you deserve for your personal injury case. You don’t want it to drag on for years. However, if your case settles sooner than it should, you may receive less money. 1. Did you suffer a personal injury, either physically or psychologically? In order to file a personal injury claim, you must have suffered a personal injury. A personal injury can include an injury to your physical body, mind, or emotions. For example, did you suffer anxiety or depression due to a traumatic truck accident, or did you have a slip and fall accident due to a wet floor without signs at a gas station? Keep in mind that personal injury is different than property damage. 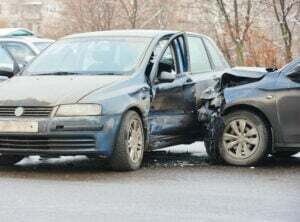 In certain accidents, including motor vehicle accidents, you may experience damage to your vehicle without suffering any injuries to your body or mind. If this is the case, you will want to contact you insurance company to provide financial compensation. 2. Were your injuries caused by the negligence of another person, company, or entity? In order to have a personal injury case, it must be proven that your injuries were caused by the negligence of someone else. That can include a person, a company, or an entity (such as a government agency). According to the Wex Legal Dictionary, the legal definition of negligence is failure to act with the level of care that someone of ordinary caution would have exercised under the exact same circumstances. Examples include a driver under the influence that caused a car accident, in which you suffered serious back injuries, or a doctor prescribing a medicine that caused heart failure. 3. Do you have damages that can be recovered? In order to win a personal injury case, you must have suffered injuries that can be rectified by money damages. Damages, in terms of the law, is defined as an award, usually money, paid to a person as compensation for a loss or injury. 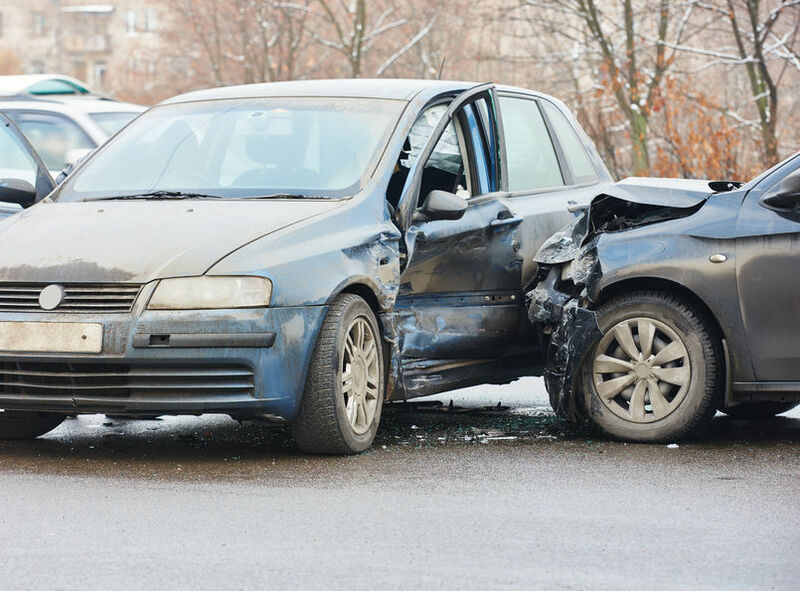 A driver’s negligence is the cause of many motor vehicle accidents. Most personal injury cases for motor vehicle accidents include motorcycle accidents, car accidents, truck accidents, and boating accidents. Negligence can be due to the driver’s reckless driving, driving under the influence of drugs or alcohol, or distracted driving. Medical malpractice lawsuit claims usually involve failure to diagnose, improper treatment, or failure to warn patient of known risks. 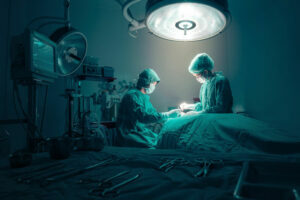 Examples can include a doctor prescribing a medicine that causes kidney failure, or a surgeon leaving a glove in a patient’s stomach during surgery. These types of personal injury accidents are surprisingly common. 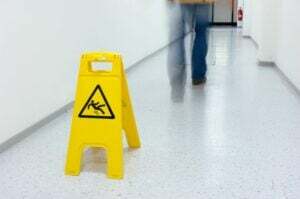 There are over 1 million ER visits per year for slip and fall accidents, and in some cases, the property owner may be held accountable. 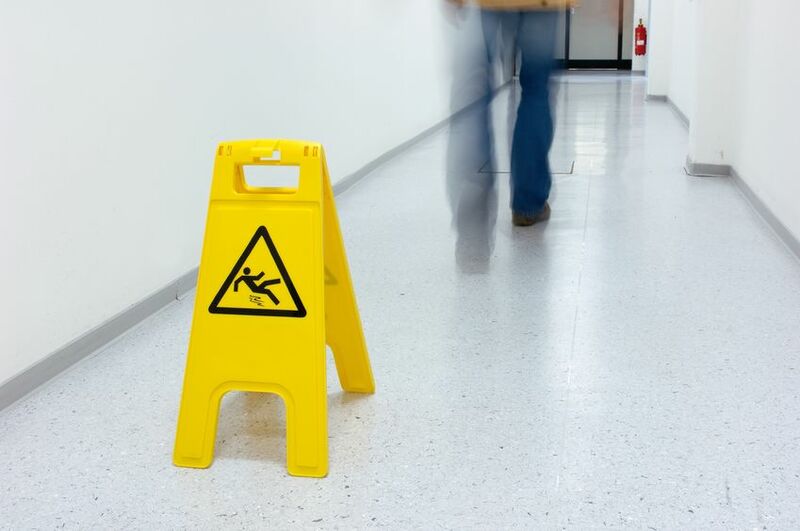 Slip and fall accidents are complicated, and it’s important you have a personal injury lawyer on your side. Nursing home abuse or malpractice may include physical abuse, financial abuse, emotional abuse, neglect, and more. If you or someone you know is involved in compromising situations that could have resulted in abuse or malpractice, contact a medical malpractice attorney today. In 2016, almost 5,200 workers were killed on the job, according to OSHA. That averages to 99 workers injured or killed per week. To establish a personal injury case for workplace accidents, you must be able to prove your injury or illness sustained is directly related to your employment. Contact a personal injury lawyer today if you had a workplace accident. If a product caused you to suffer injuries or other damages, you may be entitled to financial compensation. 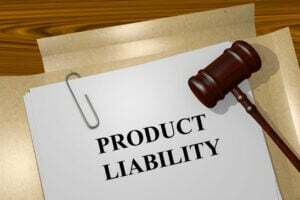 This type of personal injury case is broad, but product liability typically falls between the areas of defective manufacture, defective design, or failure to provide necessary warnings/instructions about the proper use of a product. Read more about product liability lawsuits. If you were in an accident and think you have a personal injury case, call the personal injury lawyers at the Law Offices of P. Kent Eichelzer III to discuss your case today. We have offices convenient to Woodstock and Marietta, GA. Finally, don’t wait another minute. It’s important to contact us online today, or call us at 678-824-4455 to set up a free consultation for your case immediately!